Current selected tag: 'head drawing'. Clear. 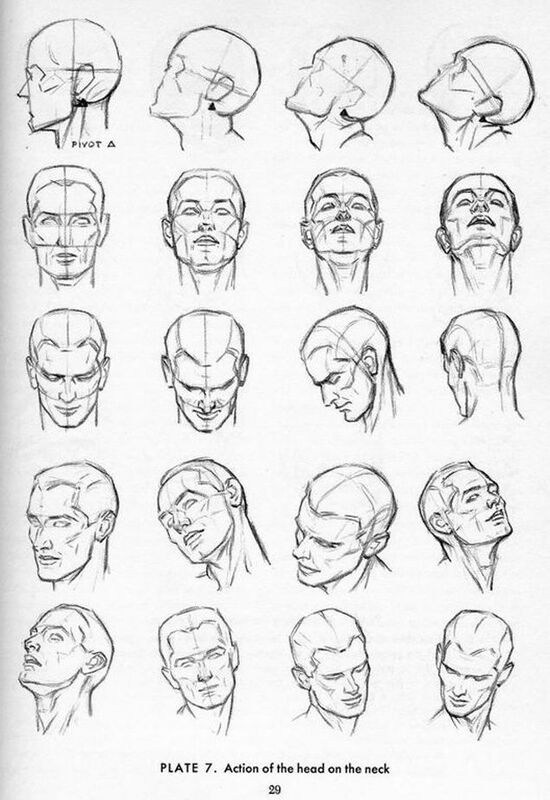 This guide describes the anatomy of the head and neck from different orientations and angles. This reference guide provides useful information about the anatomy of the neck and head at different angles and orientations. If you're studying the human anatomy or starting out with drawing portraits, this tutorial is for you.